Here I've got to give a shout-out to one of my favorite blogs, The Book Smugglers, where I discovered this book. 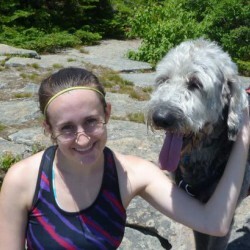 That blog is highly recommended for reviews and information on YA and speculative fiction (mostly, though not exclusively). But I digress. The Floating Islands is a beautifully written and conceived YA fantasy. The world building is fantastic, the characters appealing and real, and the story unputdownable. And for those of you who tire of plotlines that take three books to resolve, this book is a standalone. Also, it has one of the most gorgeous book jackets I've ever seen. 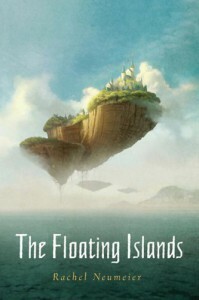 If you enjoy traditional fantasy in the vein of Kristin Cashore or Brandon Sanderson, give The Floating Islands a try.